SoundImports expands its range with two DIY audio brands; HiVi and Fountek! Have you already become familiar with these HiVi and Fountek products? This year one of the goals of SoundImports is to expand our offer with renowned DIY audio brands. After adding Peerless by Tymphany, HiVi and Fountek are now also available at our webshop. More brands means more choice, so you can find all your DIY audio components in one place. Perhaps, you have already seen HiVi and Fountek, or you are already familiar with these brands, but they are now readily availible! Recently, we added the brands to our webshop and the first orders are already on their way to our customers. The audio brand HiVi was founded in 1991 and was one of the very first hi-end loudspeaker manufacturers in China. HiVi produces a wide range of audio products that are meant for the DIY market as well as for end users. Nowadays we know the audio brand as a global manufacturer of electro acoustic products. Are you about to start a new project or do you need some inspiration for your next project? Then take into account our favorite HiVi products. 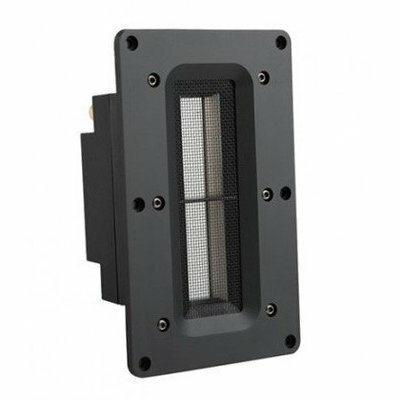 This compact tweeter can be very useful for projects where space is an issue. 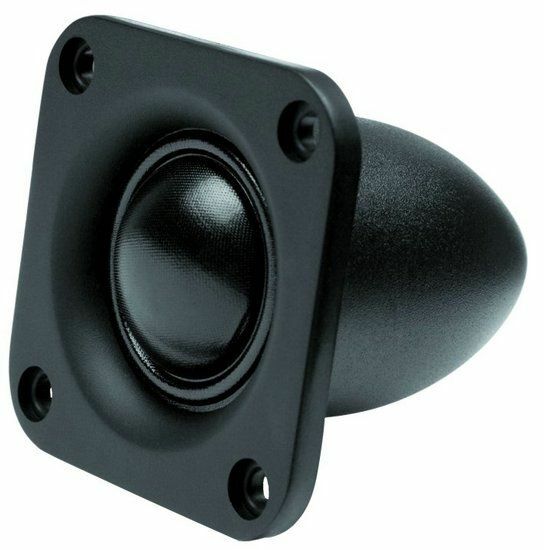 Thanks to the small faceplate of the HiVi T25 Fabric Dome Tweeter, it fits into every design. This is not the only benefit; because the tweeter can be placed close to the woofer, the sound of this combination will almost behave like a point source. This will help to get a better dispersion. The HiVi F6 6-1/2" Bass / Midrange is the ideal speaker for a two-way setup. 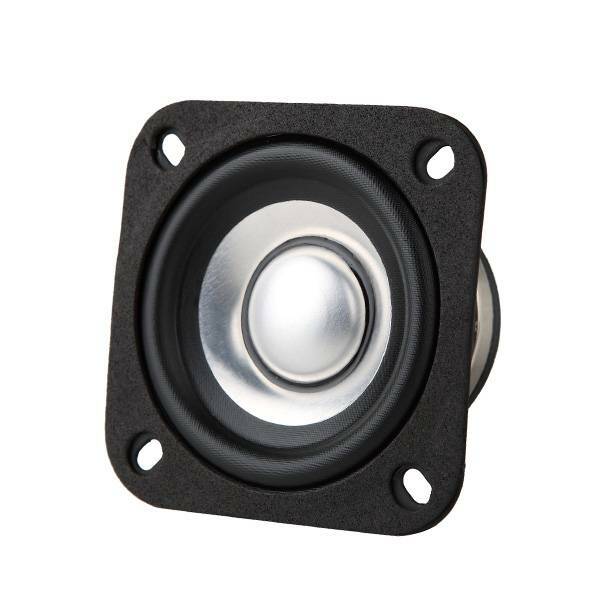 This speaker has a nice frequency response that goes far enough to combine well with a tweeter and at the same time also produce a strong bass. Furthermore, the HiVi F6 6-1/2" Bass / Midrange is a goodlooking speaker and it stands out from the rest due to its yellow color! 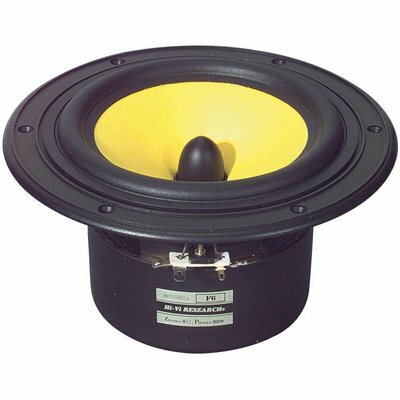 The yellow speaker is also available in sizes 5”, 8” and 10”. Are you looking for a woofer with a nice design for a small price? Then the HiVi B4N "Alumium Midbass might be something for you! Let us surprise you with the sound and the price of this HiVi woofer. 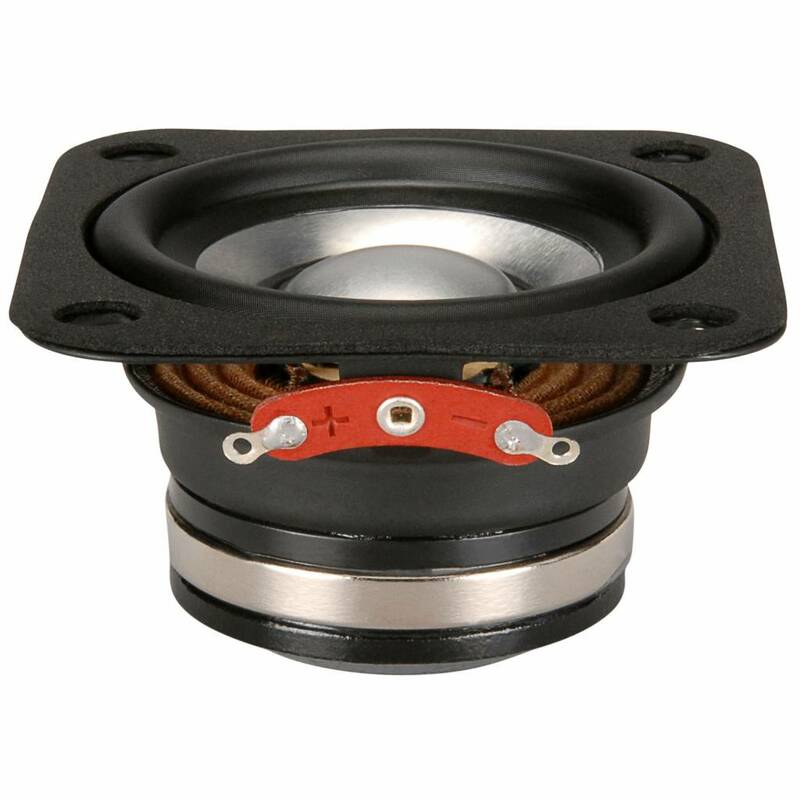 Fountek Electronics was founded in 2003 and specializes in manufacturing full-range speakers and their ribbon tweeters. At Fountek, quality comes first and this is also reflected in the products of the audio brand. High product standards and continuous improvement ensure high product quality. Complete your project with one of these great audio components from Fountek. Are you looking for a Ribbon Tweeter for a competitive price? Then the Fountek Neo X 1.0 Ribbon Tweeter might be something for you. 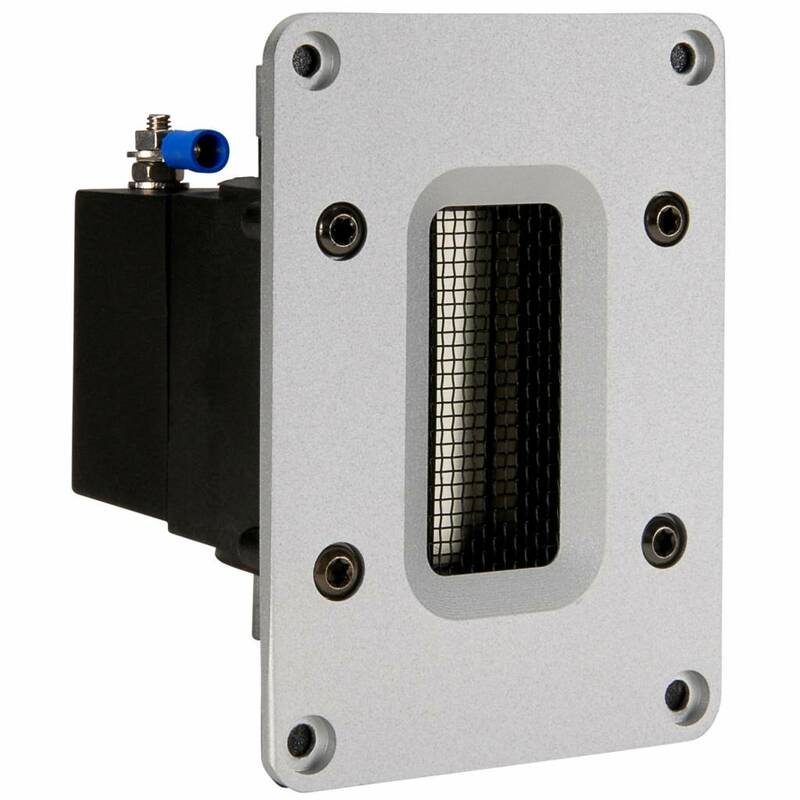 This tweeter has the typical ribbon sound and also has the characteristic wide horizontal dispersion/radiation, which characterizes a ribbon. 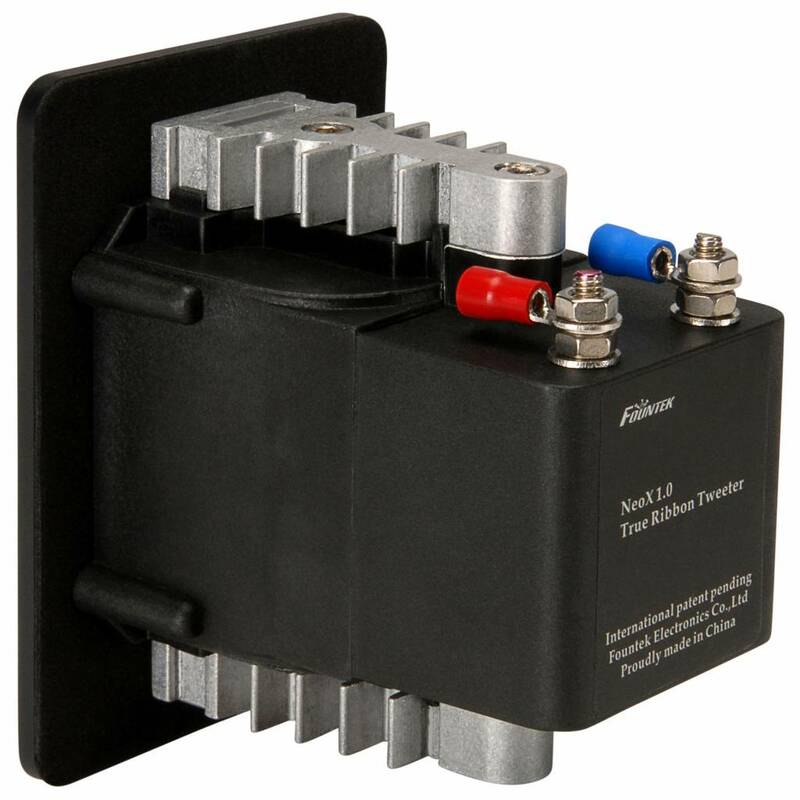 For a Ribbon tweeter this model also plays surprisingly low and is therefore good to use in a two-way setup. 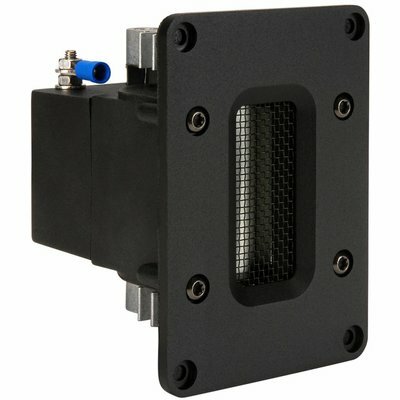 The Fountek Neopro 5i Ribbon Tweeter has a high sensitivity (102db /w /m). 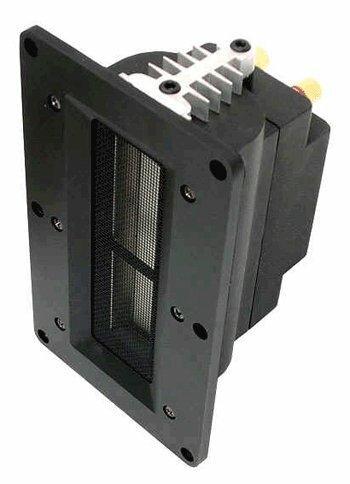 This Ribbon tweeter can easily be crossed with a woofer. The tweeter has no trouble with wattages up to 60 Watt rms and looks nice. wd agory. However, this is not a negative comment. 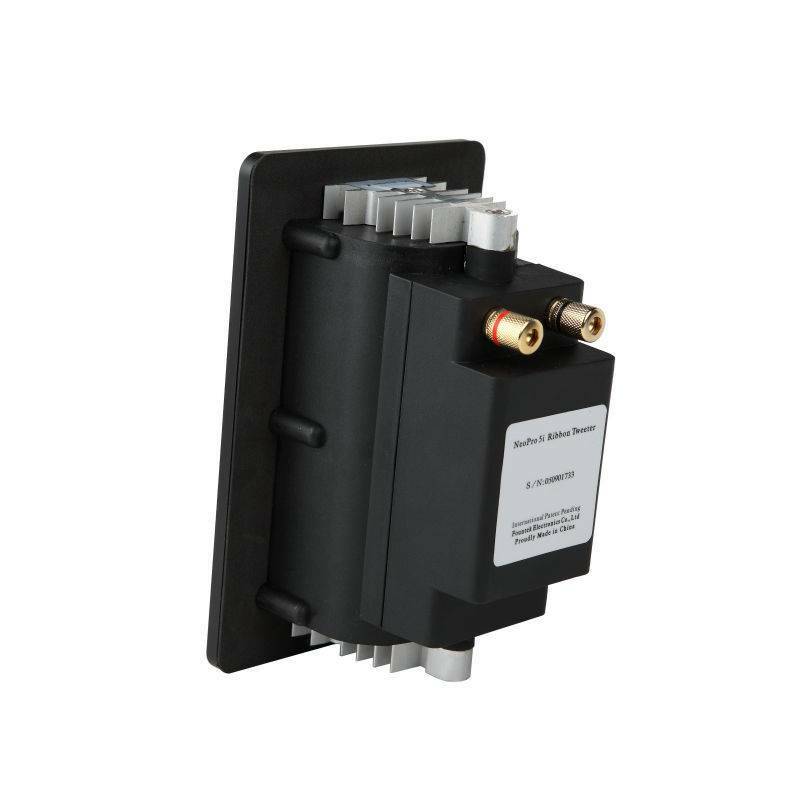 The FR58EX produces the entire frequency spectrum from 300 Hz to 20 kHz without the intervention of a passive filter. 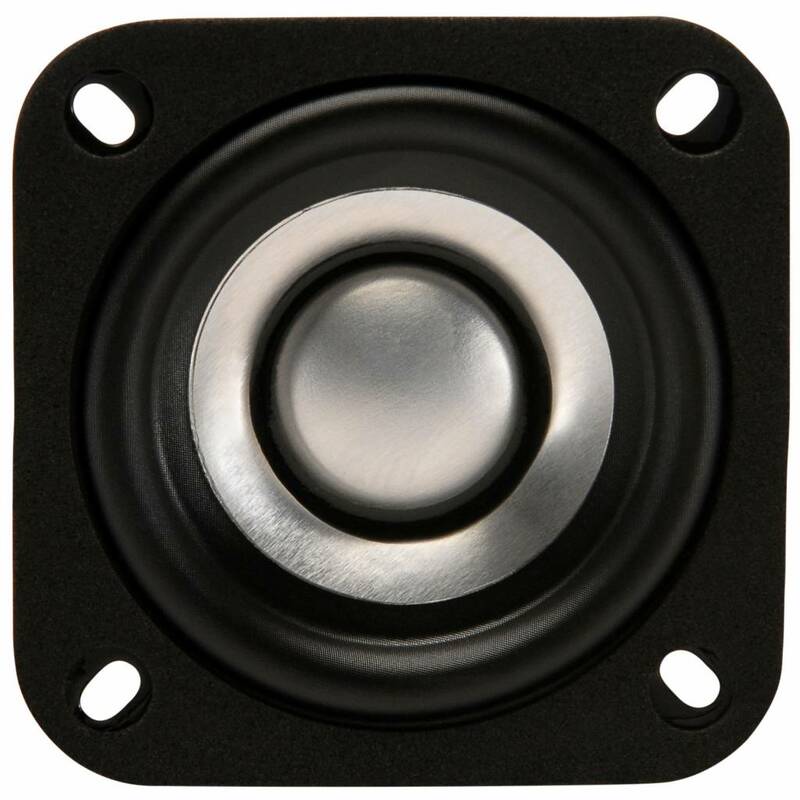 In addition, the dispersion of this woofer is almost equal to 1" tweeter. By not using a filter in the middle area and the practical absence of phase spins, this almost full-range can produce a phenomenal sound image. 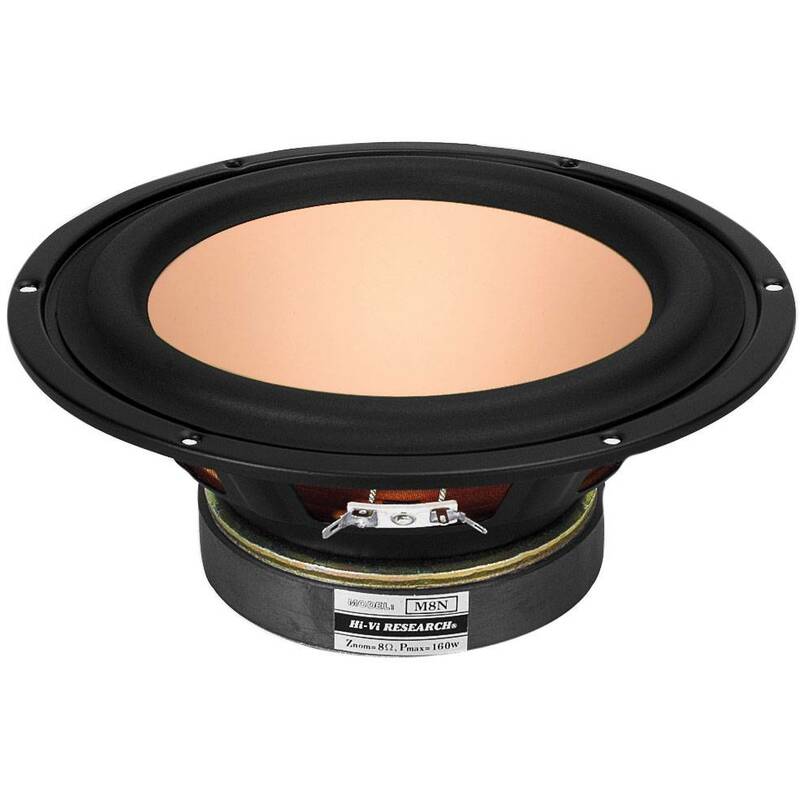 With support of a woofer for the low frequencies, you can set up an extremely musical set for a relatively small amount that does well at normal listening levels. 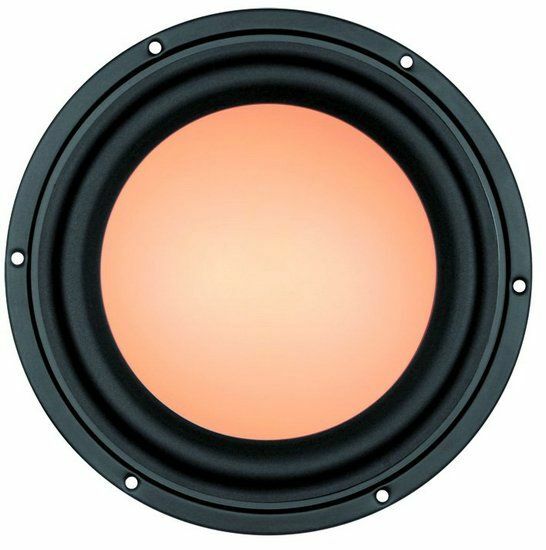 This woofer can also be used in a line array, with harder sound levels being one of the options. All in all a very nice product with an unprecedented price / quality ratio. Would you like to stay informed about our new brands, pre-order sales and other news items? Sign up for the newsletter! You can do this at the bottom of this page.